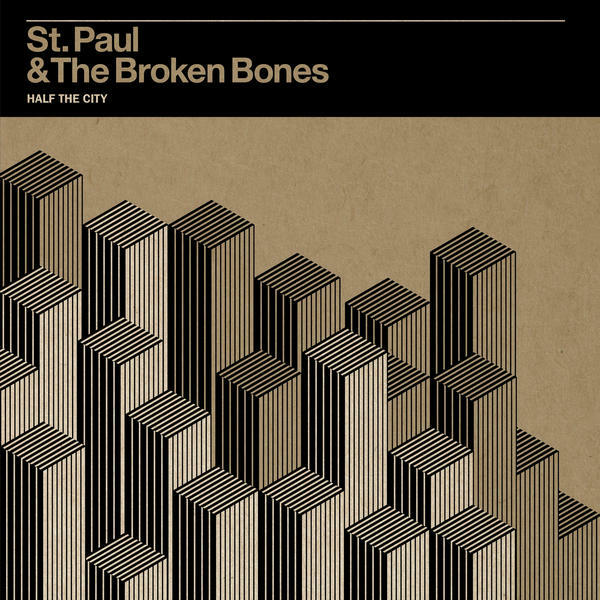 I am not quite sure how I discovered St. Paul & The Broken Bones, but I think stumbled across the “Call Me” video (see below). I think it might have been a Saturday morning in bed. My wife asked me what I was listening too/watching and I told her. She wondered if they are coming to town. I Googled and found out they were playing in town within the next couple months. We just bought tickets out of the blue – that is way more spontaneous than normal. After buying the tickets I listened to the band several times on Spotify. I loved this band, but I decided it did not want to spoil my appetite and was going to keep my chastity for the live experience. So I put it out of my mind with a promise to myself that I would pick up a vinyl LP at the show. Fast forward to last night – it has been a long time since I have been at a show that has given me sustained goosebumps and completely separated me from my troubles for 90 minutes. Paul Janeway is an absolute force – a voice that channels Otis Redding, Wilson Pickett and Sam Cook and a body that …well doesn’t match. And the cherry on top is that Jameway has great stage presence – a true entertainer. His voice on the LP sounds great, but to hear the instrument live is beyond belief. If he can sustain his soul scream for a couple of years he will be a star. It has the intensity of a fire hose and the agility of a butterfly. I am no expert on the neo-soul scene, but this guy has got be the shining star. The LP is filled with soul classics – but it is not – it is all originals. You swear you know these songs. At the Varsity they played the album through with a few covers – and you could barely tell the difference between the originals and covers – it all sounded classic. 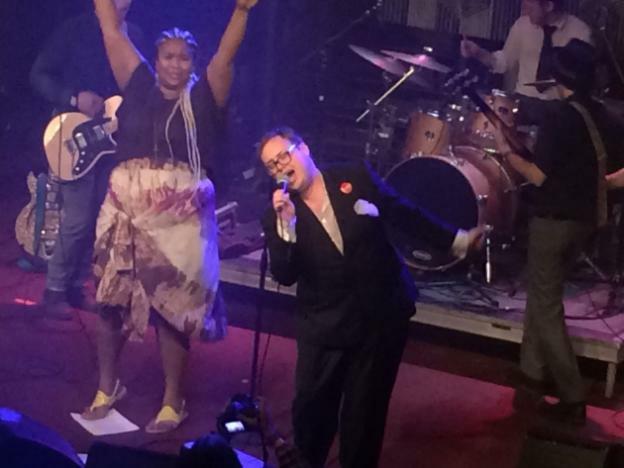 The show was 5 star, but the band took it up a notch when Janeway pulled Lizzo on to stage for a soulful game of volleyball via “Change Is Gonna Come.” They crushed it – but there was more – a Muscle Shoals version of “Hey Jude.” The sold out crowd at The Varsity was signed, sealed and delivered. This show reminds me why I love music – it was a soul kiss/pure bliss. Thanks to my lovely wife for suggesting the spontaneous purchase of tickets a couple of months back. Check out the StarTribune/Vita.mn review here.